This course is designed to give students an understanding of the major themes of ancient and modern history of the Olympics Games, including its evolution and trials faced over the years. It involves a nine day international experience in Greece, including visiting two sites of the ancient Panhellenic Games (Delphi and Olympia) as well as other historical sites and attractions around Greece. This course is designed to include both education experiences and touring the country. 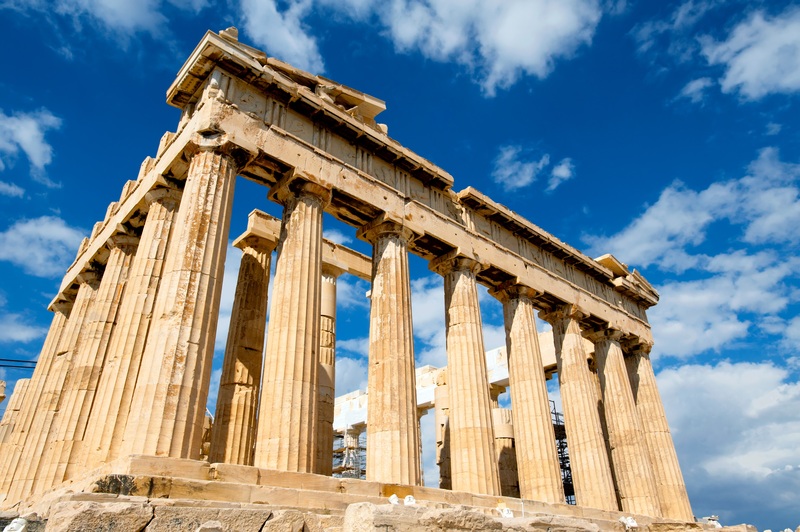 Students will have the opportunity to get acquainted with the past and current Greek cultures. Janet Whatley Blum, Sc.D., is a full Professor & Chair in the Exercise, Health, and Sport Sciences Department at USM. She has a background in exercise science and nutrition. The rich history of the Olympic Games from the training of the athletes to their nutritional habits are routinely used as examples in her classes. Dr. Blum has visited Greece previously and is excited to return to further explore the historical sites of the Olympic Games. Noel Neptune, M.Ed., ATC, is the Athletic Training Program Director and lecturer at USM. She received her B.S. in Athletic Training from Wilmington College in Ohio, and her M.Ed. from Hardin-Simmons University in Texas. In addition to teaching, Noel provided medical coverage as an athletic trainer for a variety of sports over the years and is excited to tie her knowledge of sports medicine and sports into a travel abroad course to study the Olympics Games. Noel has traveled Europe with several study abroad programs in the past. The approximate program fee is $2,000-2,200 + international airfare. This fee includes accommodation, in-country travel, site visits, field trips, some meals, and iNext's comprehensive insurance plan. Tuition and fees are an additional cost. All participants on USM travel programs receive the in-state tuition rate regardless of residency.